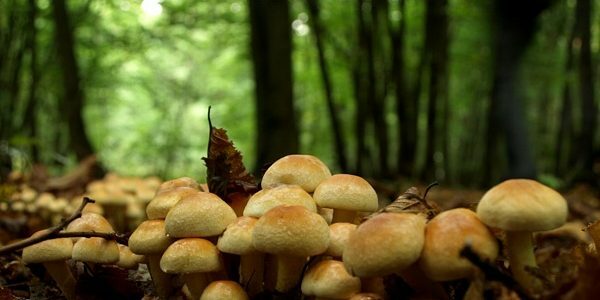 There are hundreds of different kinds of mushrooms all over the world. Not all of them are edible, but the ones that are all have some great nutritional benefits and different uses in cooking. Here is a short guide to the nutritional benefits of mushrooms and how to best use the seven most common edible mushrooms in cooking. Mushrooms are very rich in selenium the antioxidant mineral known to have anti-cancer properties. 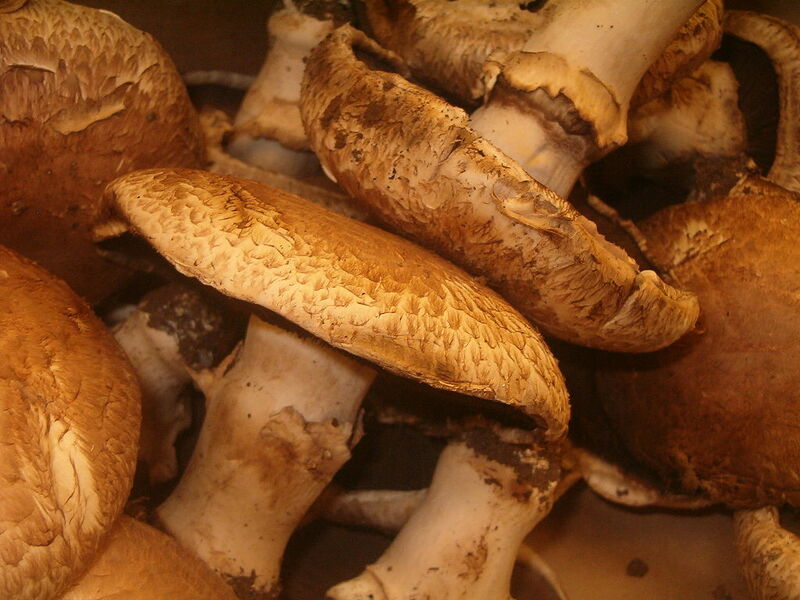 In fact, the more aged the mushroom, the higher its oxygen radical absorbance capacity (ORAC). Mushrooms, like humans, also create vitamin D from sunlight and therefore are also an excellent source of vitamin D essential for regulating the absorption of calcium and phosphorous, and supporting normal immune system function. Mushrooms are also rich in protein and B vitamins. B vitamins help convert our food into energy for the body, allowing us to feel full of energy. Riboflavin (B2), a basic building block for normal cellular growth and development needed for a variety of flavoprotein enzyme reactions including activation of other vitamins. Niacin (B3), which supports over 200 chemical reactions in the body, including cellular energy production and fatty acid synthesis and is important for cardiovascular health. Pantothenic Acid (B5), which supports the synthesis of coenzyme A, important in energy metabolism and supports the biosynthesis of fatty acids, cholesterol, and acetylcholine. Mushrooms also have iron and are very rich in copper. The fact that they are rich in copper increases the absorption of iron and therefore helps prevent iron deficiency anemia. Mushrooms also provide an array of phytonutrients proven to provide significant health benefits. Overall, mushrooms are a great vegan/vegetarian food source with many benefits to our health. Here are the 7 most common edible mushrooms and what you can do with each of them to spice up your dishes. Possibly the most common type of mushrooms and also frequently referred to as the common mushroom. These are the mushrooms you will most often find in the grocery story. These young button-like mushrooms are found in three different varieties with a sweet version, a fleshy version, and a delicate version. All are tasty raw, and a can be chopped and used in salads or any Italian dish. These are common mushrooms which have aged. As they age, they become dark in color and have a more meaty texture. 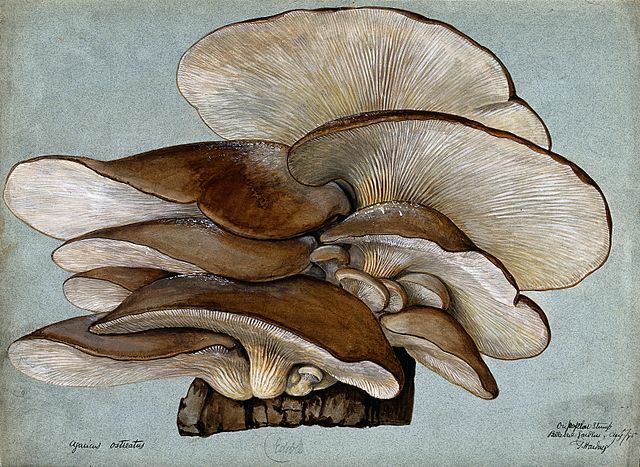 Due to this, portobello mushrooms can be used as a meat substitute. They can be grilled or baked in the oven or made into vegan burgers for excellent vegan/vegetarian feasts. These are simply brown button mushrooms. 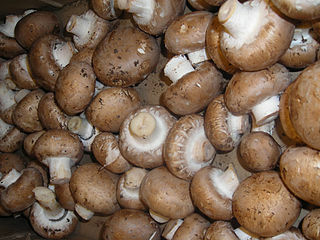 Cremini mushrooms are very flavorful and are perfect for roasting, baking, and stewing. You may also stuff the caps of these mushrooms See my recipe for vegan stuffed mushrooms with macadamia creme HERE. This expensive mushroom is very hard to find. 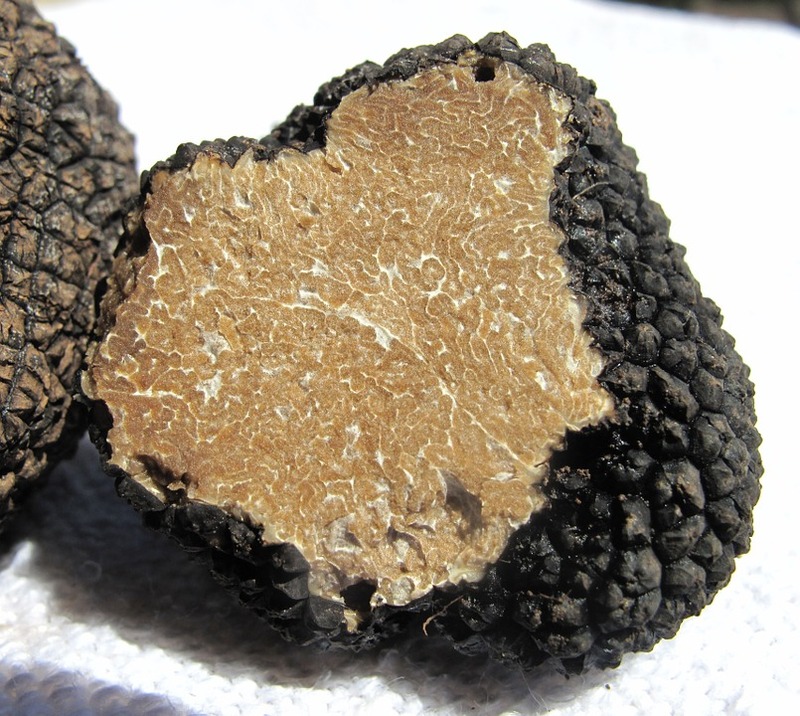 Due to their rarity, Truffles are very prized in culinary arts. White and black truffles can cost upwards of $300,000, and therefore are used very sparingly. Truffles are mostly found in Italy and are shaved on top of pasta or salads. Truffles are also used to make truffle oil or truffle vodka to contribute to making the pricey truffle last longer while allowing its bold taste to be infused into the food while cooking. This is another rare wild mushroom. 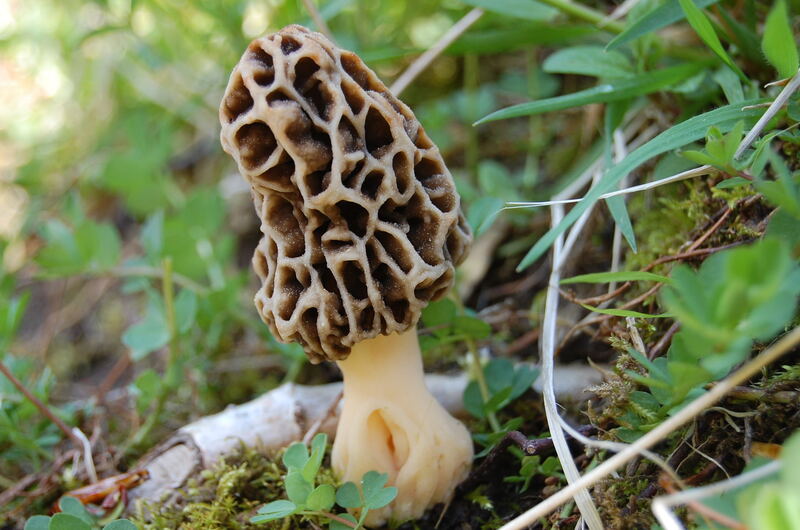 When you find this mushroom, make it the star of the dish. They can be sautéed with garlic and are extremely flavorous and fibrous. And if you have any left over, you can puree them and use in sauces as well. These grow on trees in small clusters. Their thin caps can be added at the end of soups and stews, or simply sauté them and use as a vegetable side dish.